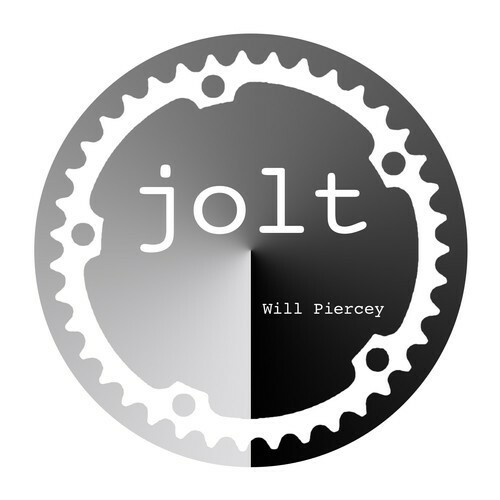 Jolt – Will Piercey is the latest EP to be released on Tici Taci and its pretty special !! The original track is just sublime with a pulsing bassline, hypnotic melodies, acid sounds, gated synths and trippy breakdown could see this getting smashed by the likes of Weatherall and Club Bizarre ! The Tici Taci remix seems to bring the gated synth more into the mix right from the very start along with a more melodic bassline all the way through , gives the track a more laid back and funky feel to it !! Still great as well!!! It is due for release in July ENJOY! !